New Jersey’s Mello B shows no sign of slowing down and has been blessing his fans non stop with new tunes. Following the success of his well received EP “No Filter” he released three singles “In Your Dreams”, “This Ain’t That”, and “Living Fast”. 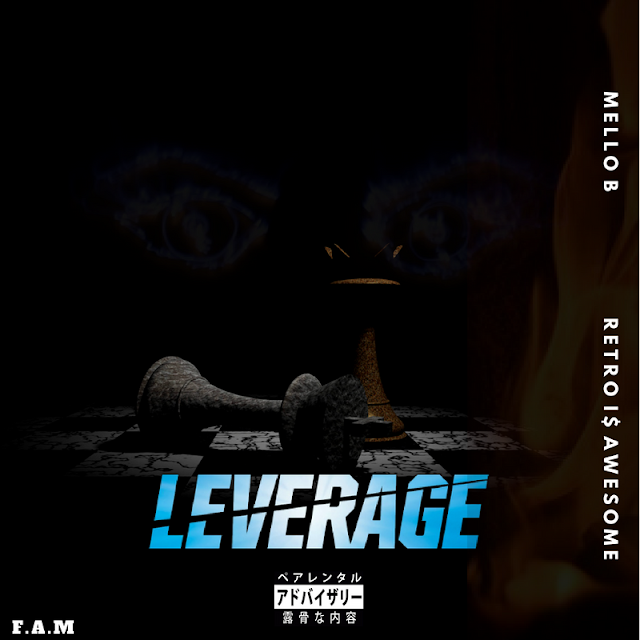 Today, the New Brunswick artist offers another brand new record for his fans titled “Leverage”, which makes this his fourth release in as many weeks. Making it an all Jersey affair, Mello B recruits fellow Jersey artist Retro I$ Awesome and Jersey producer K3YFLOW to bring the track to life. The heavy bars and melodic flow make for a soothing banger. Confidence is the underlying tone of this record. After the first listen its apparent Mello B knows his worth and is very aware of the Leverage he has in his corner.